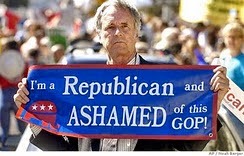 Look Ma, still no Republican congressional oversight!! Preface: The “Great Recession” started in December 2007. 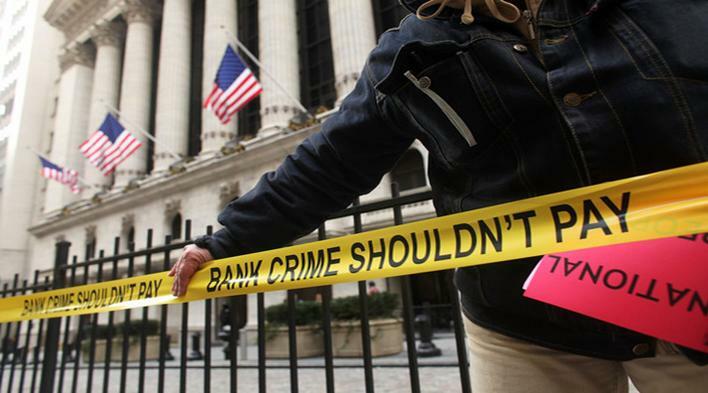 More than 6 years later, the big banks are committing more crimes than ever.